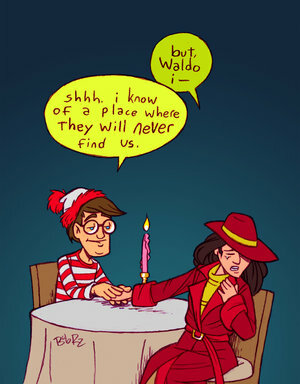 Where In The World Is MM?? 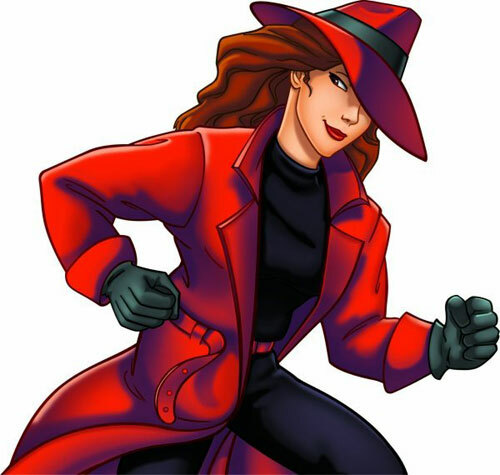 Wow, so, I know I know…I’ve been completely m.i.a. 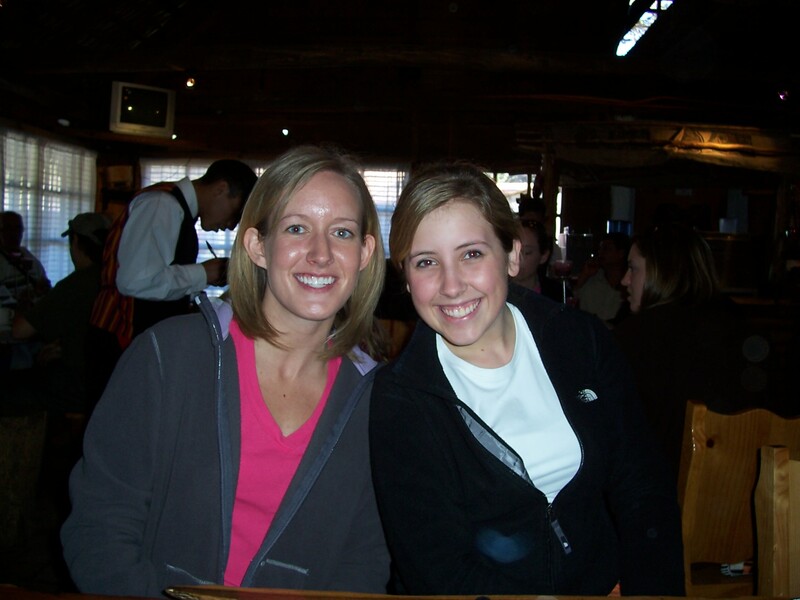 this week…and I hate to break it to you, but I will be next week too! For the past week, my roomies and I have packed, moved, unpacked, and attempted to get settled in our new home. Sad to say goodbye, but exciting to say HELLO! And today, I begin a week-long adventure to Guatemala with nine other amazing people. For the past several years, the Presbyterian Student Fellowship at my university has made several trips to Santiago Atitlan. 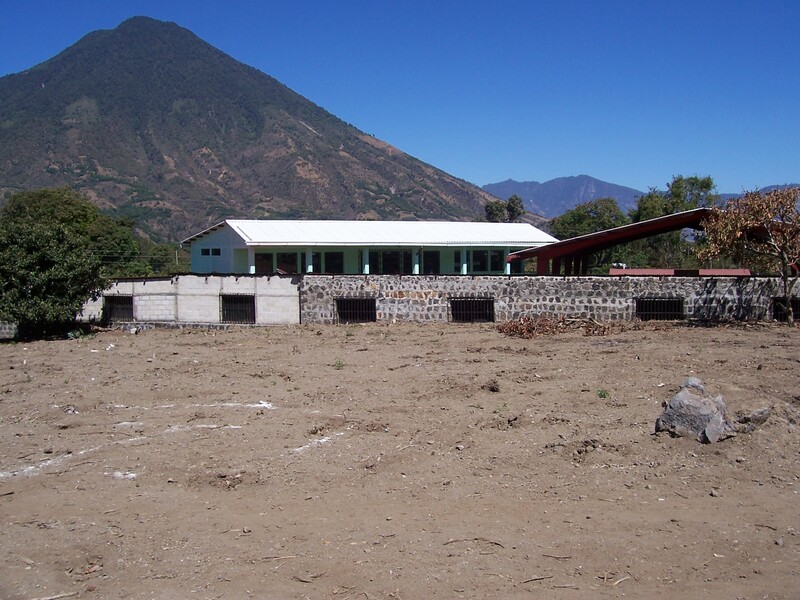 The group has consistently worked with Hospitalito Atitlan. The hospital was opened in 2004, after committed work from countless international volunteers. 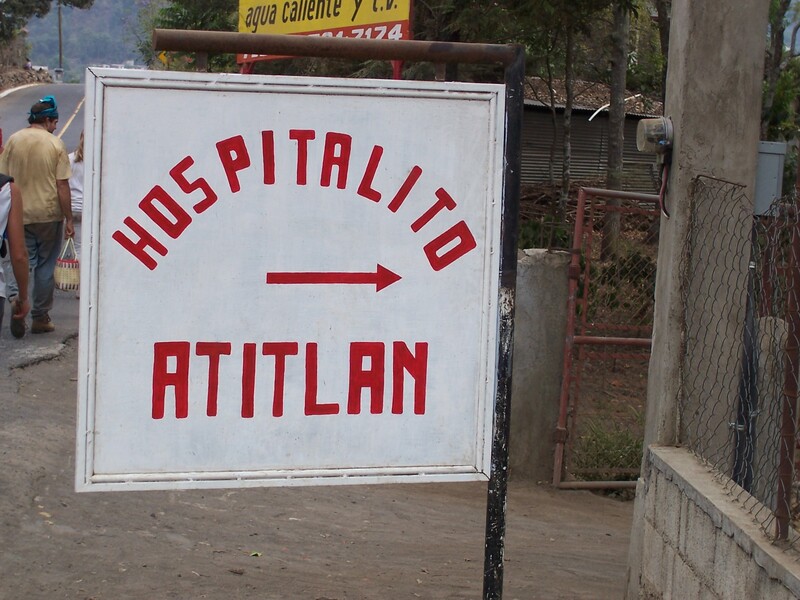 A temporary Hospitalito Atitlan was opened in another area of town immediately following the mudslides. 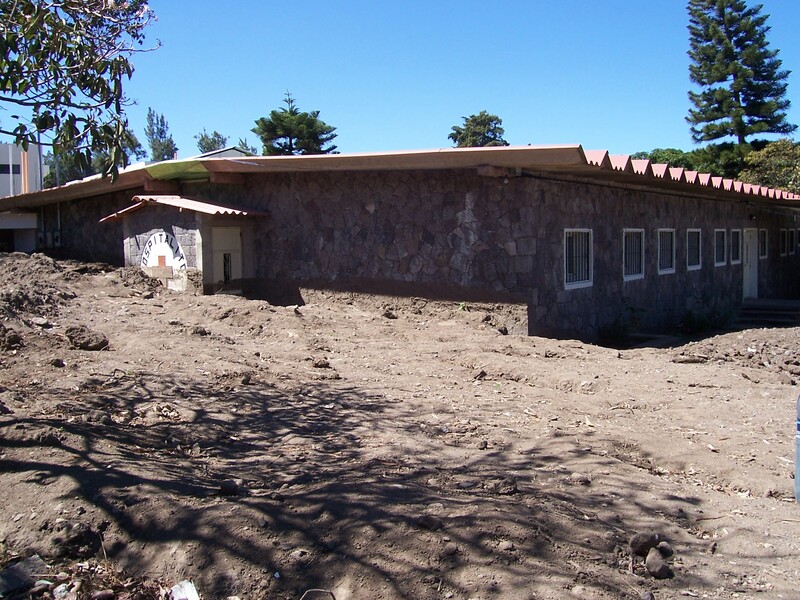 In 2007, construction began on a permanent and beautiful hospital for the people of Atitlan. Groups of students who have visited the area since 2007 have worked on this building, as will our group next week. If you’re curious about Hospitalito Atitlan, or are interested in giving to their medical and non-medical needs, I encourage you to visit their wish list page, and clicking around their site a bit. What they do for the people there is incredible.